With the Hunger Games book and movie series drawing to a close, many readers are left without an alternative book series. If you are looking for a series that is similar to the Hunger Games, the following list was created with your wishes in mind. On the remainder of this page, you will find 10 book series like the Hunger Games. Ranging from the Uglies to the Unwind series, there are more than enough options on this list to satisfy even the most discerning of readers. 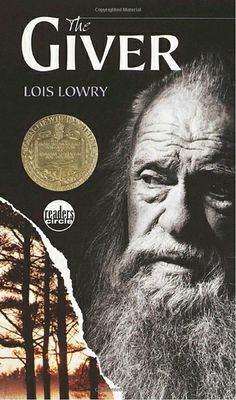 Before there was the Hunger Games, there was the Giver. This series of four books was written by Louis Lowry. It covers a Utopian society where young adults have their purposes in life told to them by the community. Within this Dystopian community, war and pain have been completely ended by turning them into the “sameness”. This “sameness” takes away the negative emotions, but leaves many of the people in the book series without real emotional depth. The book begins with Jonas’ selection as the Receiver of Memory. This job title requires Jonas to remember all of the stories and histories from before the sameness arrived in case that information is ever needed. Now that he has the knowledge of negative and positive memories, Jonas must decide if he should leave the community or remain. 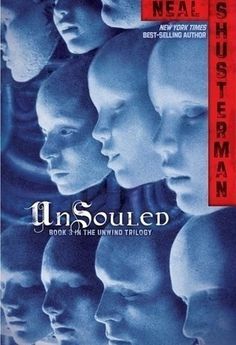 Written by Neal Shusterman, Unwind was placed after World War II. In the story, a law was passed that protect reproduction rights. Basically, a parent can choose if they want their child to be used as an organ donor or harvest the entirety of their body parts. If you are squeamish, you may need to look for another series. For most aficionados for the Hunger Games, this series manages to hit the type of dystopia that you are looking for. It is a fast-paced book that will never disappoint in terms of plot twists or action. Like the Hunger Games or 1984, the Matched series covers a society where the society at large decides what people should think, believe, read or watch. 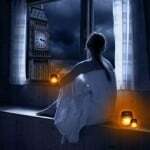 Even the selection of a spouse is not up to the individual. 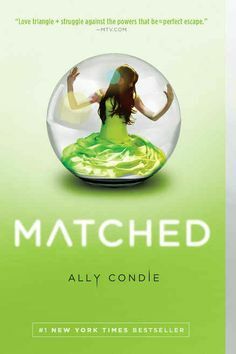 Written by Ally Condie, the Matched series follows the storyline of Cassia as her mate is selected. After seeing her mate’s face, Xander, flash onscreen, she briefly catches a glimpse of Ky Markham. 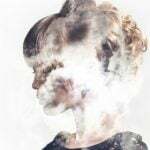 It was just a glitch in the system, but the one image cannot be removed from her mind. Ultimately, Cassia must decide if she should break away from society and choose her own mate or remain under the thumb of society. 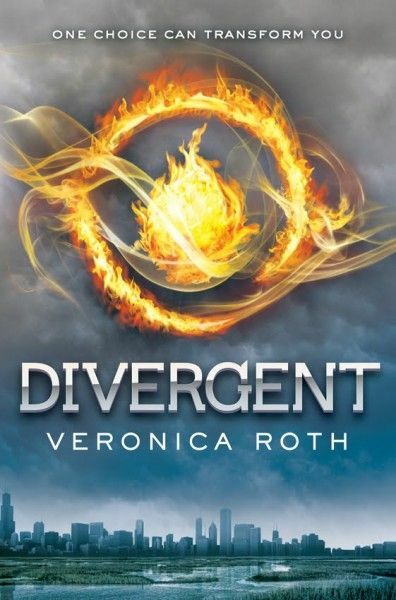 One of the most popular dystopian book series in recent years is the Divergent series by Veronica Roth. The series looks at a society that is separated into five basic factions. Each of the factions are focused around encouraging one virtue. The five factions are dedicated to the peaceful, the honest, the selfless, the intelligent and the brave. Every year, 16 year-olds in the series must choose which faction that they want to spend the rest of their lifetime with. In the first book, Beatrice is left to choose between staying with her family’s faction or following her own personality. As the series progresses, the different factions become engaged in a war and everyone must choose a side. Like the Hunger Games, this book is a page-turner with a cute heartthrob as the main love interest. Readers will get a chance to follow Beatrice’s choice in a faction during the first book and enjoy every novel in the series that follows. 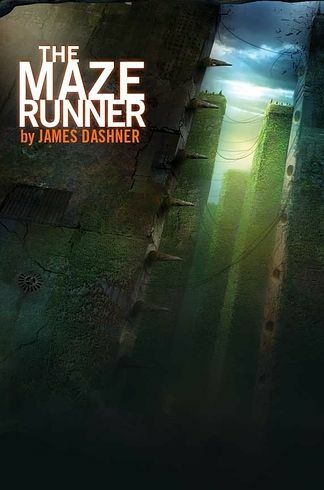 Written by James Dashner, the Maze Runner focuses on a group of boys who no longer have a memory of their past lives. The boys have their memories completely erased prior to being deposited within the Glade. Little by little, they come to realize that their new “home” is actually surrounded by a deadly maze. As the maze becomes a ticking time bomb, all of the boys must race their way out of the maze if they want to live. This book series is an excellent alternative to the Hunger Games series. Like the Hunger Games, it has also been adopted by Hollywood. In 2014, the Maze Runner hit theaters with Dylan O’Brien as the main star. If you want to truly enjoy the series, read through all of the books before you hit the movies. Although the movie is fairly good, it hardly does justice to the book—like most movies. If you want to compare the book to the movie, you are in luck. The Mortal Instruments series was turned into a movie in 2013. Before you settle in to watch the movie, make sure to give the books a fair chance. 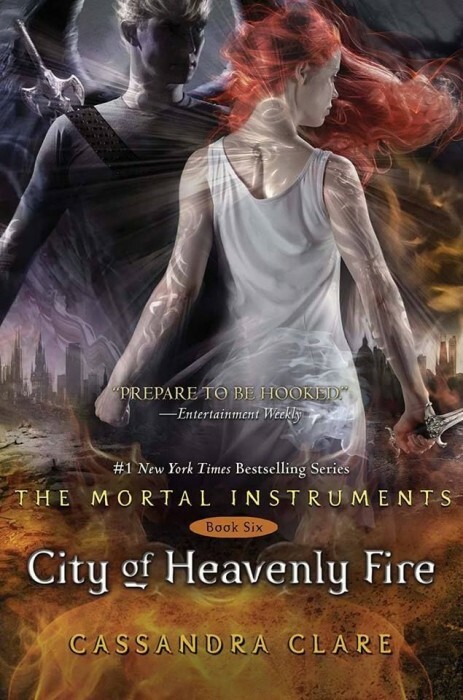 They were written by the novelist, Cassandra Clare. Clare originally got her start by writing fan fiction, but we applaud her shift to mass market novels. The Mortal Instrument series manage to be extremely creative and unique stories for any paranormal lover. The books revolve around a woman called Clary Fray. Clary catches sight of the Shadowhunters (warriors who fight demons) killing someone. This scene introduces the love interest, Jace, and the loss of her mother. 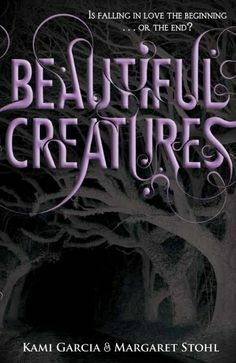 After Clary’s mother goes missing, Clary develops unique paranormal abilities and decides to try to find her. It is a fast-paced series that is nearly impossible to put down. If you recently had a breakup, this is the book to read. Lauren Oliver has created a series that basically focuses on life in a world without love. 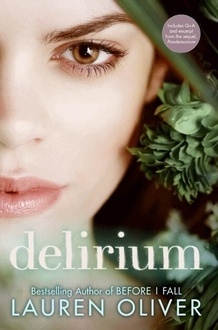 In the Delirium Series, each citizen must take the cure when they turn 18 years-old so that they never have to feel love or any of the negative emotions that come with it. As a typical member of society, the main character, Lena Holoway, is actually looking forward to taking the cure. Without love, she believes that she will no longer have to deal with any type of unpredictable pain. Unfortunately, life has a way of making choices for us. Lena falls in love with only 95 days left until she is old enough to receive the cure. With this new-found love beating in her heart, she must decide if she will receive the cure or become a fugitive from society. 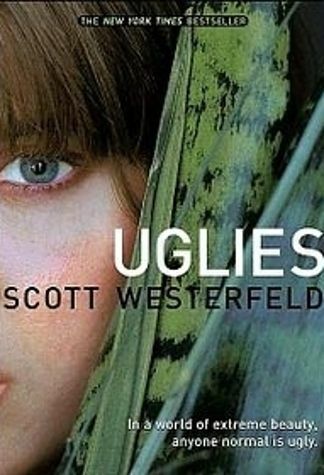 Written by Scott Westerfeld, the Uglies series is another series based around a Dystopian world. In this world every must have a procedure that transforms them from ugly into pretty when they are just 16 years old. Unfortunately, undergoing this operation actually leads to a problem with lesions developing inside of the brain. Each of these lesions prevents the individual from becoming angry, wishing to be different or expressing their creativity. This feature was originally desired by the town to prevent war and negative emotions. The main character in the novel, Tally, is about t undergo the procedure. Like other youths her age, she is excited at the thought of becoming a pretty. Before the procedure can take place, she meets a fellow ugly known as Shay. Her new friend reveals to her that there are rebel groups that choose to remain uglies and hide. As Tally learns about the ugly nature behind her beautiful world, readers get to enjoy four different books in the Uglies series. 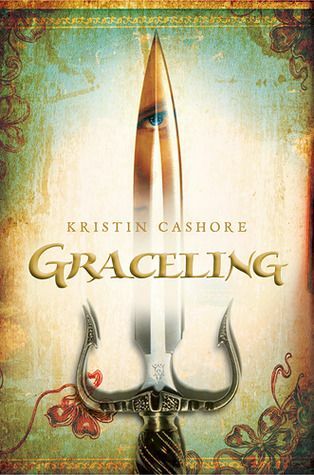 Written by fledgling writer Kristin Cashore, the Graceling series is the ideal alternative to the Hunger Games if you are looking for a book with a strong female role model. In the past, authors typically used a male main character (such as in the Harry Potter series) because they were told that male readers would not read a book with a female main character. The Hunger Games series disproved this “fact” and series like Graceling are a part of a new wave of strong female main characters. This series hits the ground running as the first book ever written by the talented Kristin Cashore. It follows the tale of a warrior girl known as Katsa. She takes an epic journey to self-discovery that you cannot afford to miss out on. Even better—this book was acquired by Reliance on April 25, so a movie is in the works. Unlike the previous series, the Caster Chronicles bucks the recent trend of using a female narrator. In the novels, we follow the story of a young Ethan Wate. Ethan continues to have unusual dreams about a girl that he has never met. When he wakes up, he finds dirt, water or other physical evidence from his dreams lying around his bed. This culminates with the arrival of Lena Duchannes to town. From the moment that she enters the town, Ethan is unusually attracted to her—even as she tries to push him away. Ethan tries to discover the connection between them and protect her secret from the rest of the town. This novel series has actually already reached the theaters. The first Beautiful Creatures movie hit the theaters on February 13, 2013. Altogether, there are four books in the series if you include the half novel called “Dream Dark.